Healthcare is and always has been an industry that changes rapidly. 2018 has been no different, but this year the trends have focused on value, quality of care, and patient outcomes. Many medical practices have been scrambling to try to figure out how they can deliver the best patient care experience while continuing to turn a profit. This challenge has become more and more difficult due to high overhead, tightened government regulations, and only a finite number of hours in the day with which to devote to patients. 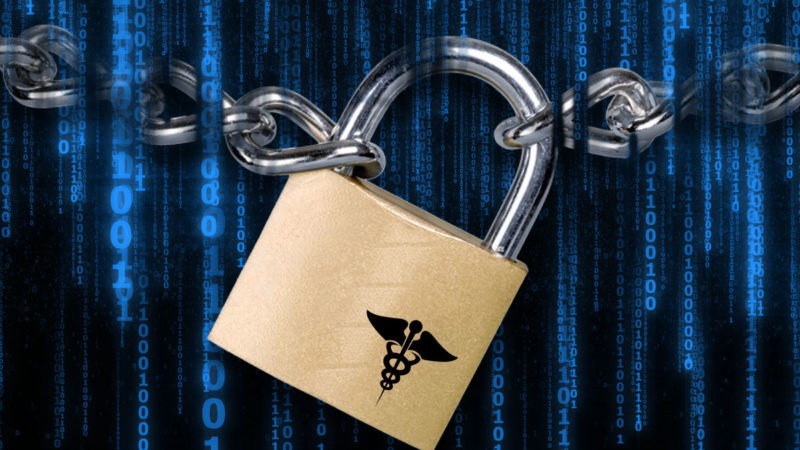 Healthcare security threats are ever-changing and ever-growing. And so are their associated costs. 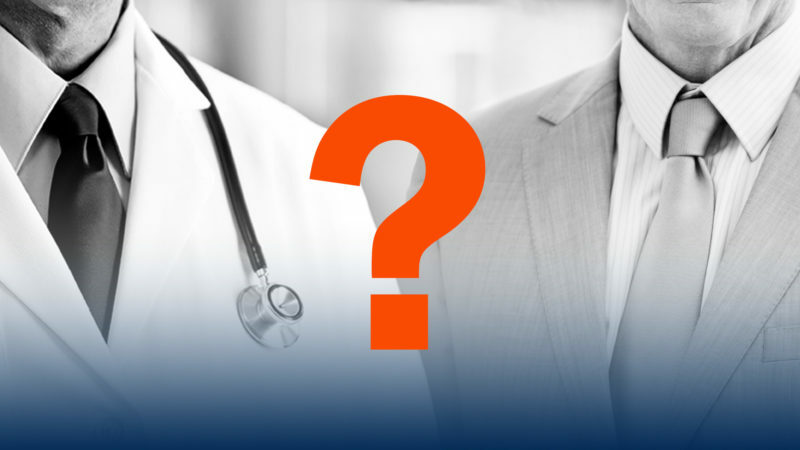 The costs of healthcare data breaches are among the highest of any industry. Each breach costs $380 per record — or $6.2B globally. With 90% of hospitals reporting a breach, the risk of facing these costs is all too real. You wouldn’t perform surgery on yourself, would you? Whether you’re negotiating a lease renewal or looking for a new space, believe it or not, you won’t save money by eliminating the middleman. In fact, you may cost your practice more. Another thing to keep in mind is that there is a commission pool built into most lease deals comprised of rental funds. If you don’t hire a broker to represent you, the landlord’s broker or leasing agent will take the full commission. If you are represented, the fund is shared with your broker or agent. Either way, the commission comes from the pot, not your pocket. 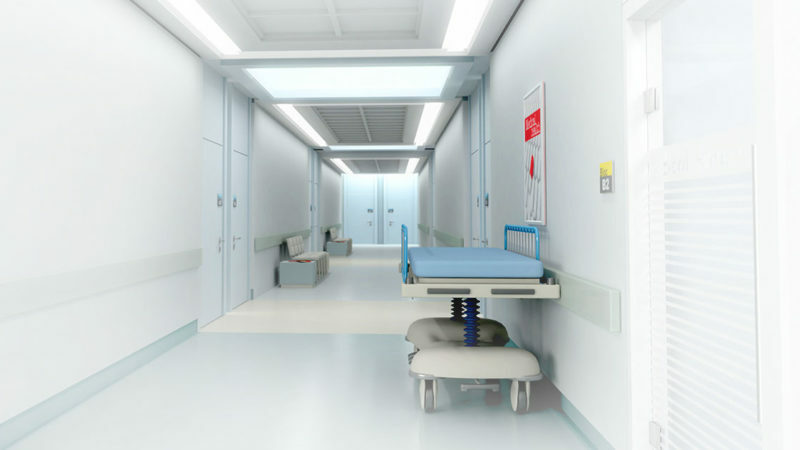 When it comes to medical care facilities, they need to be designed in such a way that it is easy to change things around when necessary. 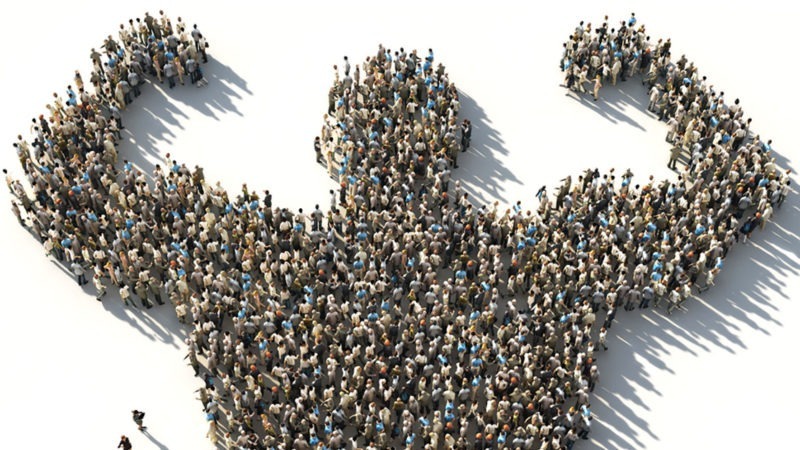 Adaptability is the name of the game, especially as a medical practice grows and gains more patients. Needs and demands change, and what worked well before may not work as well now. This fact can apply not just to the space and facility itself, but also to the equipment, technology, and even to how the facility is staffed and managed. Quality of care is the most important thing, and a facility that can adapt to provide care the most effective care is a facility that will continue to grow and prosper. For several years, the medical industry has been facing a major shift from private to group practices. Privately owned practices are increasingly giving way to group practices directed by larger corporations or to new providers aiming to offer services directly to patients — and primary care physicians are leading the trend. There are several reasons why this shift is occurring; these include decreased profitability, operational challenges arising from reform efforts, and a drive for efficiency. Declining reimbursements and an increase in time spent on administration — not to mention the expense of integrating and maintaining electronic systems — are making the private practice less viable. But there are also larger market forces at play. 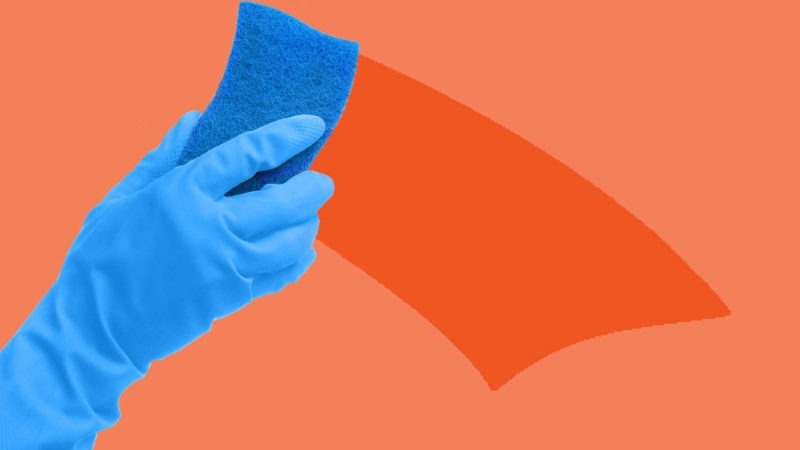 With the cold days on their way out and warm spring and summer months fast approaching, it’s time to do a little spring cleaning to prepare for a busy season ahead. 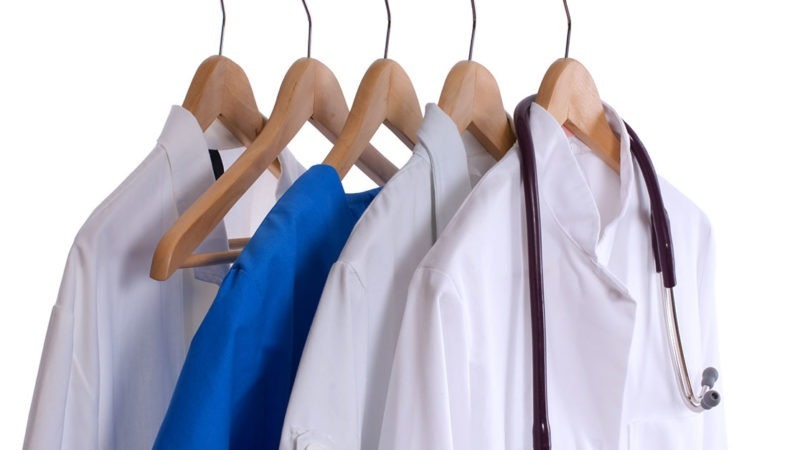 Making sure that your medical practice is clean, tidy, and organized not only presents a professional and reassuring appearance for your patients, it also helps to keep your staff productive and on task. When everything has a place and everything is in its place, both efficiency and quality of care are improved. Here are a few things to keep in mind as you prep for the big cleaning day. 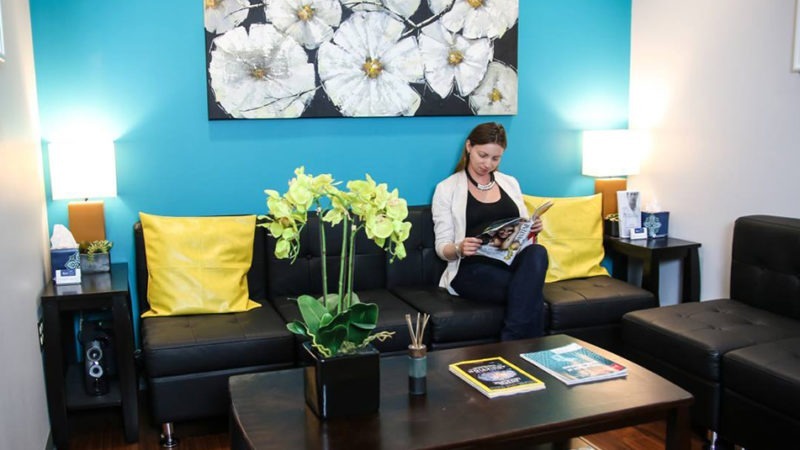 Every dental office is different and provides patient experiences in individual and authentic ways. But there are some things that should always be considered- if not mandated- for a successful practice. 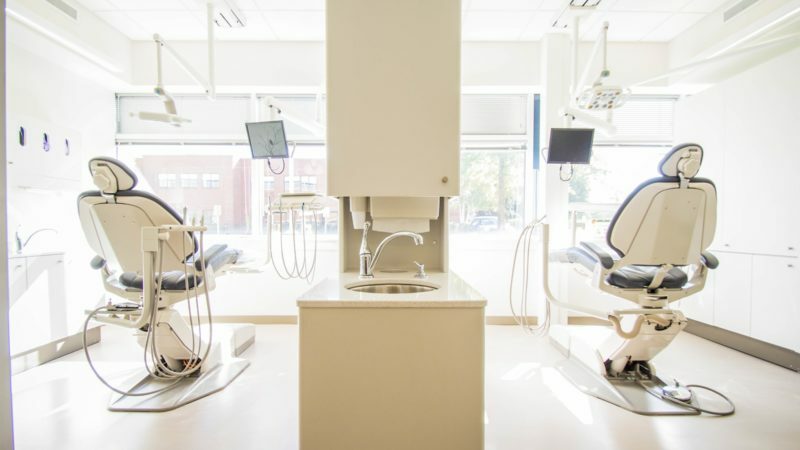 Here are a few “must-haves” every dentist office should strive to provide. Remember that whether you own your office or lease the space, you’re still paying for every square inch. So it’s important to use that space in the most efficient and productive manner possible, with no areas that are wasted. Your design needs to help your staff communicate both internally and externally with patients as well as labs and suppliers. After years of hard work, it’s time to expand. 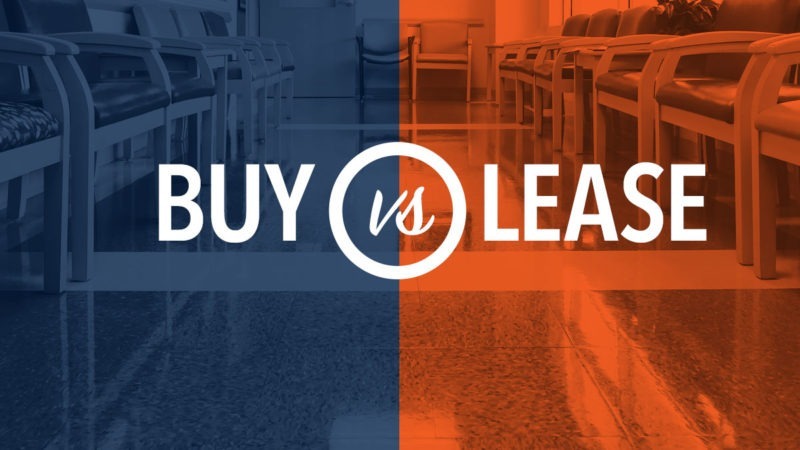 You’re a successful medical or dental practice and you’ve decided it’s time to lease new office space. Because it’s one of the largest expenses, choosing the right office space is a major decision that can impact your practice in multiple ways. The following five questions are a great place to start. 1. How much space do I need? Having the wrong-sized space – either too big or too small – is the biggest pitfall. So, first, ask yourself if you’re downsizing or planning for continued growth. To assist in determining your current and future needs, you may want to enlist the services of an architect to help with your decision making. They will be able to evaluate your current office, gauge your likes and dislikes, and determine the inefficiencies that may occur from your current design. Just as important is choosing an architect that knows medical design and current practice trends and one that will understand your unique office flow. 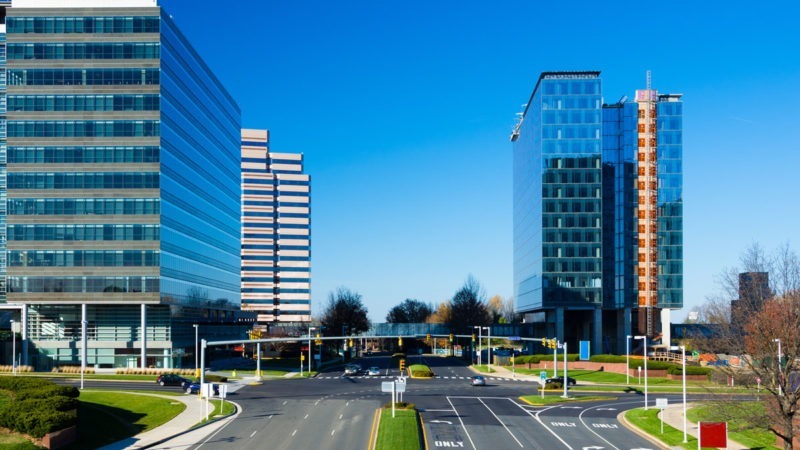 Good news for emergency medical practitioners and patients, Reston Hospital Center (HCA) has announced a $1.1m expansion in the Tyson’s area. The funds have been earmarked towards a two-story, 16,250 sqft emergency center located at 2000 Old Gallows Road in Vienna. The center will have the capacity for 11 patient rooms, all dedicated to emergency care, as well as surface parking and parking for emergency services vehicles. Finding the right medical office space is a different process for every practice. Some choose to lease, some choose to buy. There is no right or wrong answer in either direction, it really boils down to your specific needs and comparing the pros and cons accordingly. With that said, it may be helpful to ask yourself a few questions and make a list of your comparisons. Let’s talk leasing first. Moving any office is challenging enough, relocating a medical practice is even more so. Your first logical step is deciding whether you plan to own or lease. Either scenario involves having the right information to make more informed decisions. So, next on your checklist is to partner with an agent or broker specializing in medical real estate office space. 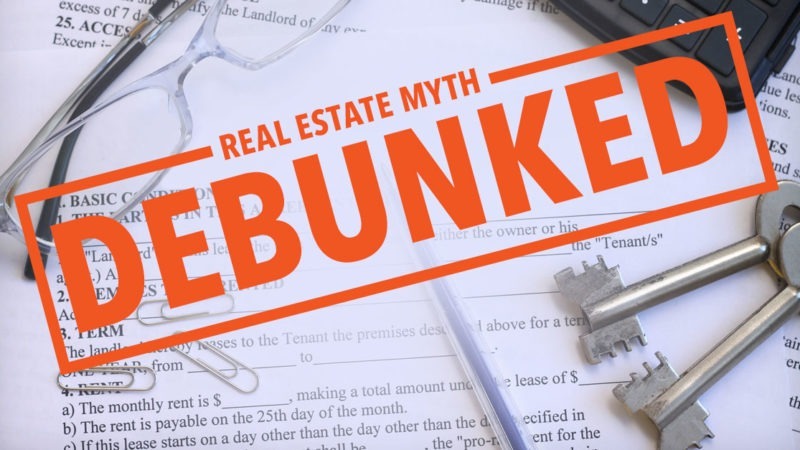 These experts can guide you at every step starting with helping you explore options that could lower the purchase price or rental rate. Finding the right office space also means finding a location that fits your needs. Are there convenient parking facilities for your patients, staff and suppliers? Is the address close to public transit? Is the building accessible by design with features like elevators, handicap-accessible ramps and restrooms? Another consideration to keep in mind is many older buildings don’t have the required infrastructure to support your high-tech needs.